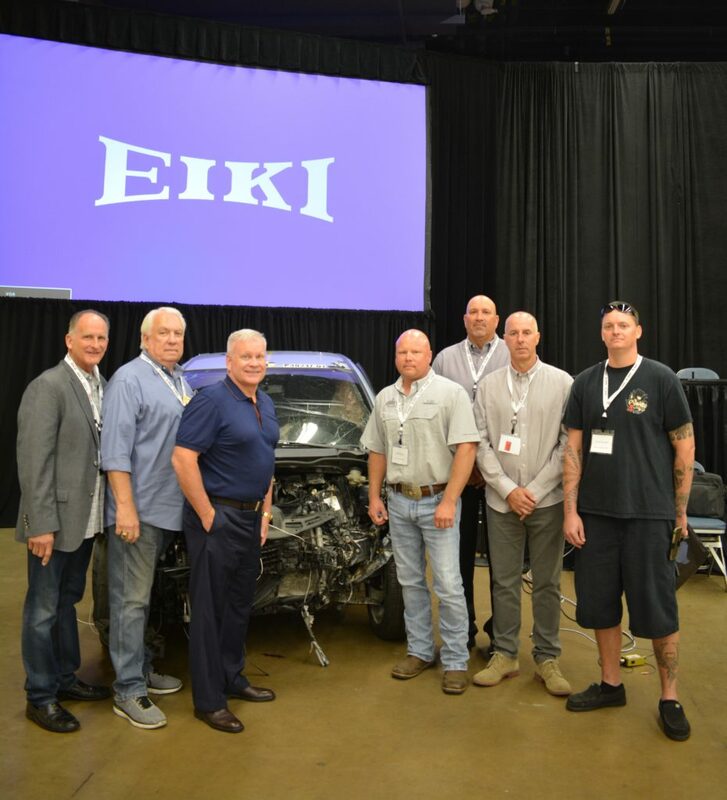 The Auto Body Association of Texas announced a new bill holding insurers to OEM procedures and crash-tested replacement parts. Rep. Travis Clardy, R-Nacogdoches, filed House Bill 1348 on Monday. ABAT plans to promote it at the Capitol on its Collision Day on Feb. 12 and encouraged repairers to join them. A similar Clardy bill supported by ABAT cleared the House Insurance Committee but failed to get a full House vote before the 2017 session ended. The clarity and tight language of the measure might provide a good model for other states’ repairers to follow if they choose to imitate some or all of it. The trade group on Wednesday urged shops to look at the bill and declare their support of it to the repairer’s state representative. The law would kick in Sept. 1, 2019, but truly take effect Jan. 1, 2020. It applies to insurance policies issued, delivered or renewed as of that date; all other policies would still follow the old laws. “To all my friends in the body shop business, anyone that owns an automobile and those that want more say in how the insurance industry cover their personal automobile claims, you need to get involved,” Helfman Dodge Chrysler Jeep Ram Fiat collision center director of operations Greg Luther posted to Facebook about an event promoting the Collision Day. The bill excludes glass repairers from its OEM parts and repair instructions provisions, removing one potential source of friction seen during the discussion of an OEM procedures bill in Rhode Island. This wording seems to encapsulate automaker repair procedures, operations identified by Mitchell, CCC and Audatex as not-included — which can be a huge part of a repair plan/estimate — and potentially even instructions by the manufacturers of the equipment and materials needed to fix the car. Which would mean an insurer couldn’t refuse to pay when a paint manufacturer’s procedures demand clearcoat be extended to the natural panel break point rather than blended. 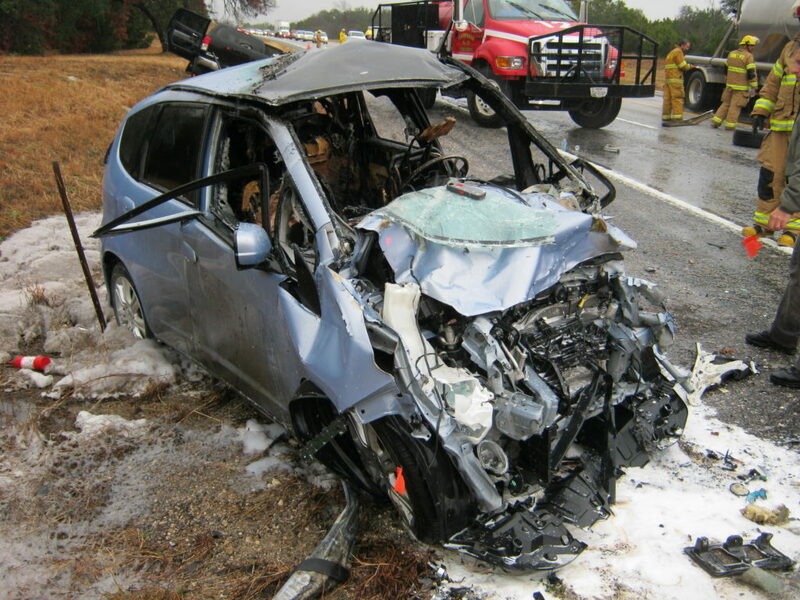 Demanding insurers recognize OEM procedures shouldn’t be too difficult a sell in the state where a jury awarded Matthew and Marcia Seebachan $31.5 million (later settled for an unspecified amount) after finding that John Eagle Collision’s failure to follow repair procedures contributed to their ordeal in a crash. The shop’s manager in that case indicated it was the shop’s decision to panel-bond rather than weld the 2010 Honda Fit’s roof, though he also suggested insurers could force a facility to disregard procedures “by not paying the bill.” The Seebachans also sued State Farm for such alleged pressure in their repair but ultimately dropped the case with both sides covering their own court costs. The definition just kind of sits there hanging, but as it exists within the Insurance Code section on insurance policies, it presumably provides legislative direction to the Texas Department of Insurance and to insurers themselves when a carrier drafts a policy for review. Potentially the most contentious part of the measure will be its tougher language on parts and the implications OEM recommendations could have on parts, given last year’s legislative battle in Rhode Island. In fact, the Texas Insurance Department in 2011 warned insurers to remember this law and knock off behavior violating it and other improper practices. While the prescribed notice specifies that an insurer is not required to pay more than a reasonable amount for repairs or repair parts, neither the prescribed notice nor policy language suggest that the reasonable amount for repairs or repair parts be based on the amounts charged by or the parts used by a limited number of (insurer) preferred repair facilities. The Department continues to have concerns that setting reimbursement rates artificially low for specific motor vehicle repairs and parts that are used to make the repairs may lead to substandard repairs, which may also impact vehicle warranties. The majority of personal automobile insurance policies require insurers to pay the amount necessary to repair or replace the property with other(s) of like kind and quality. It is an unfair claim settlement practice for an insurer to pay a claimant an amount for the repair of the vehicle, including parts, that is not a reasonable amount for repairing or replacing the property with other of like kind and quality, or is not sufficient to make the repairs necessary for the manufacturer to honor the vehicle warranty. (3) has been tested using the same crash and safety test criteria used by the original equipment manufacturer of the part or product. And of course, there’s the big change of imposing OEM-level crash and safety requirements. 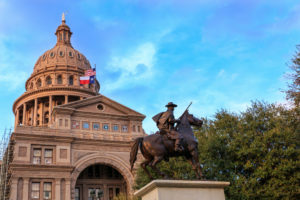 Bill proponents will be aided here by data from an experiment led by two Texans: Seebachan attorney Todd Tracy and ABAT President Burl Richards. The two men took point on research concluding aftermarket parts installed following OEM procedures failed to deliver the same performance on 40 mph moderate-overlap crash tests of Honda Fits in the 2009-13 design generation. Diamond Standard countered by reporting a successful 40 mph test of one of its own parts, and the Insurance Institute for Highway Safety argued that the results of Tracy’s aftermarket-parts test were still in the range to obtain a “Good” rating. However, these challenges to Tracy’s aftermarket parts opposition still indirectly demonstrate the need for some kind of additional precision in state parts language. It’s difficult to tell without testing if a part’s “like kind and quality” or not, something the IIHS has acknowledged. Be heard: Texas legislator contact information can be found here and here.